Having discomfort, stress, or pain on a daily basis? I can help you find relief from the daily grind or chronic issues. It's difficult to function some days with the stresses that we all feel from work, physical ailments, or even family and I love being able to help people come back and function at their best. I am licensed in the state of Idaho and specialize in prenatal massage, migraine relief, sciatica, low back pain, osteoarthritis, and relaxation massage. 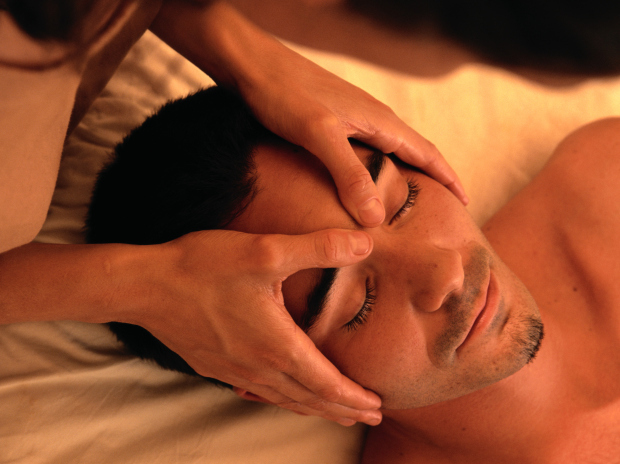 Come enjoy a professional massage today and preserve a little piece of yourself. Certification through continuing education for prenatal massage. May 2016. Working as the licensed massage therapist for Sayer Family Chiropractic in Idaho Falls, ID for the last 1 1/2 years. Continuing education in structural muscular balance completed September 2017.